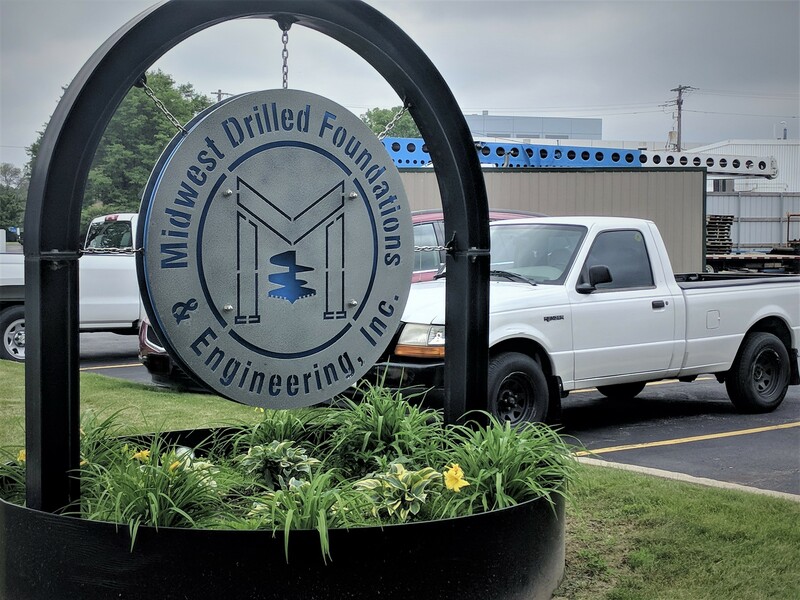 Midwest Drilled Foundations and Engineering, Inc. was founded in 2007. Our team has deep experience in the design and construction of a multitude of systems. We proactively look out for our clients and their specific needs. We strive to finish each and every project on time and under budget while keeping safety as our top priority. We offer many design-build services and seek to meet our clients needs. We match our capabilities with the requests and ultimately the needs of our clients. Our experienced engineers are able to design a system that will work with your goals.